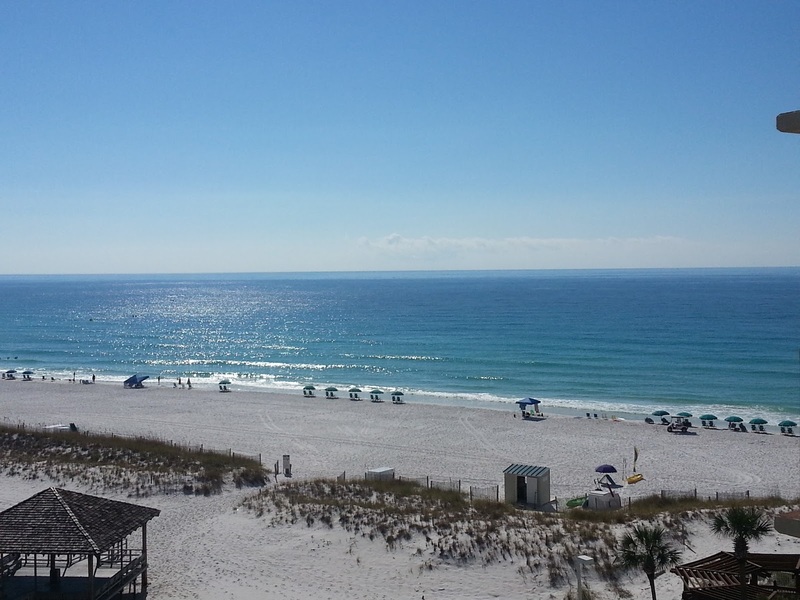 Are you looking for a spring break special in Destin? How about at the Pelican Beach Resort? I own 2 condos on the beach and the 2 bedroom unit has March 15th - March 20th open. If you call the front desk at 888-735-4226 and book 5 of these nights your total will be at least $1280. If you call me direct at 904-580-4853 you total will only be $1100. And if you want that 6th night I will throw it in for $150 more. Call any resort on the beach in Destin and price 5 or 6 nights during this time. I am very sorry but I only have one of these deals and first come first serve! This is the view off my balcony. This is beachfront!